the line and gives you the only real chance to survive. 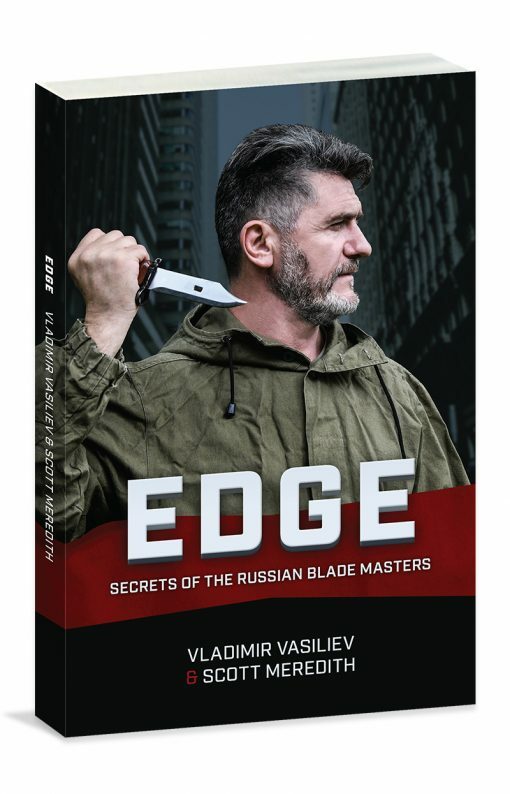 Since knife attacks are on the rise (at least in the city where I live), I gained interest on how the blade is used and how to defend against it. “Edge” is a profound work on many aspects of knife work. 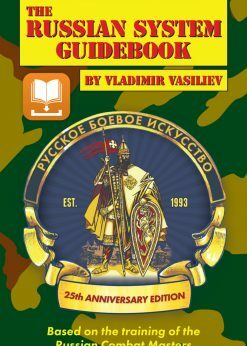 It contains very practical advice and great training tips/drills. 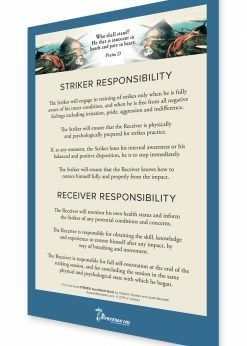 It also contains invaluable and incredible important philosophical and psychological views on real-life fighting (one of my favorite quotes from the book: “Beating someone down is a big responsibility. Some are not able to live defeated. They have to kill the offender or die themselves.”). 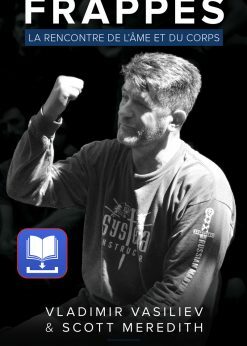 Such profound insights will definite help to get an adequate mindset on real street fighting and may save your life one day. Because of Vladimir Vasilievs vast experience, comprehensive knowledge and deep understanding on the topic, I would consider this book as one of the best and most helpful on the subject of knife fighting. Amazing book. 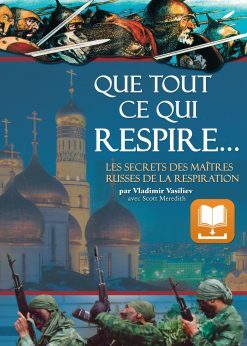 Anybody that has tried to take on Vladimir in the gym probably wondered as to where the limit of his skill lies. It seems that there’s no end to it. 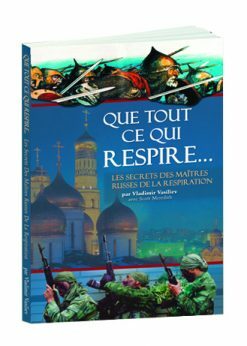 In this amazing book, Vladimir gives a clear understanding of the dangers of a street confrontation where combatants may be armed and also gives ideas, drills, anecdotes and strategies to maximize your ability to survive. 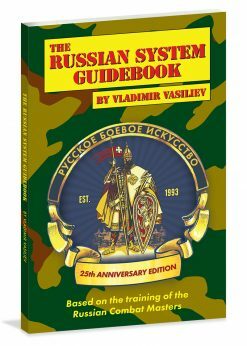 I’ve been waiting for the information in this book ever since I met Vladimir. Very powerful book. Amazing insights. Much to think about. Much respect. Thank you. 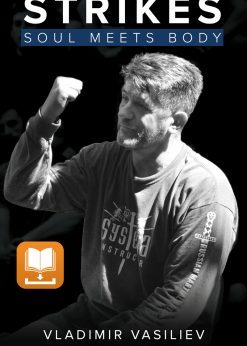 “Edge” does an excellent job illuminating the essence and profundity of Systema. It treats us with wisdoms, drills, and stories in equal measures, shows us a facade (or shall I say, an “edge”) of this great art. Pick up a book, read it, and get working on it! 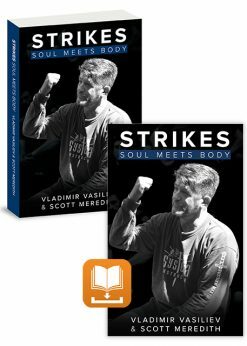 Vladimir and Scott have once again produced a wonderful piece of work!